The Gotham design will turn your home or commercial place into a graphic novel atmosphere and make you feel living in a Hollywood scene. Now on sale! 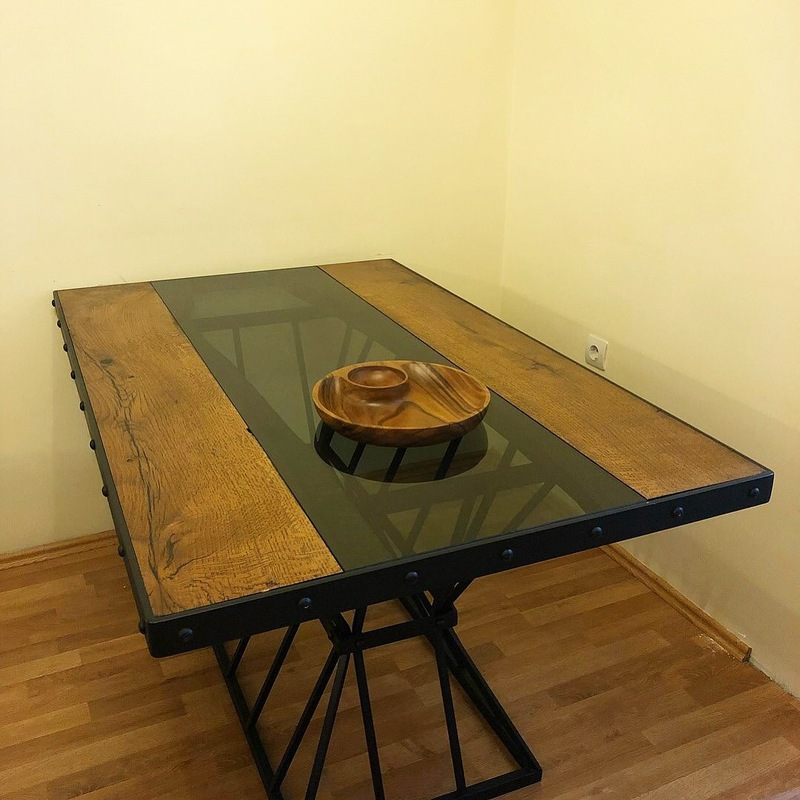 Gotham industrial dinner table is made-to-order with variable size options. 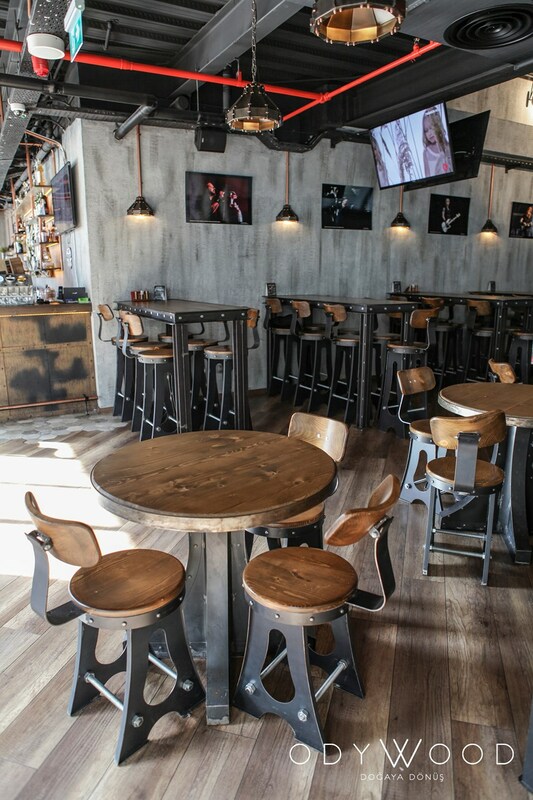 First produced for a rock bar in Istanbul, and now is on sale for our customers too. ROCK! 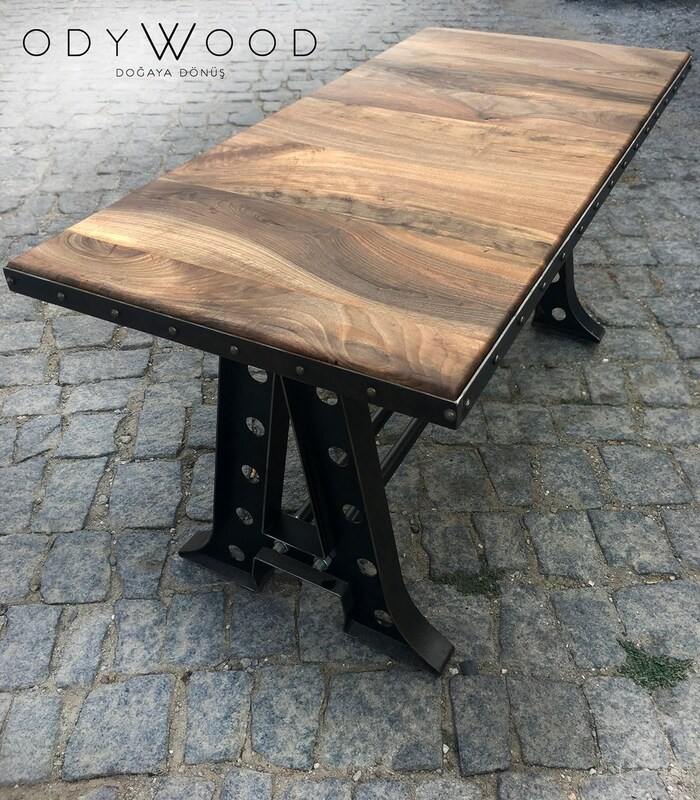 Walnut Industrial Dining Table Our new model, ROCK, is produced at first time for the brand new rock bar opened in Istanbul. 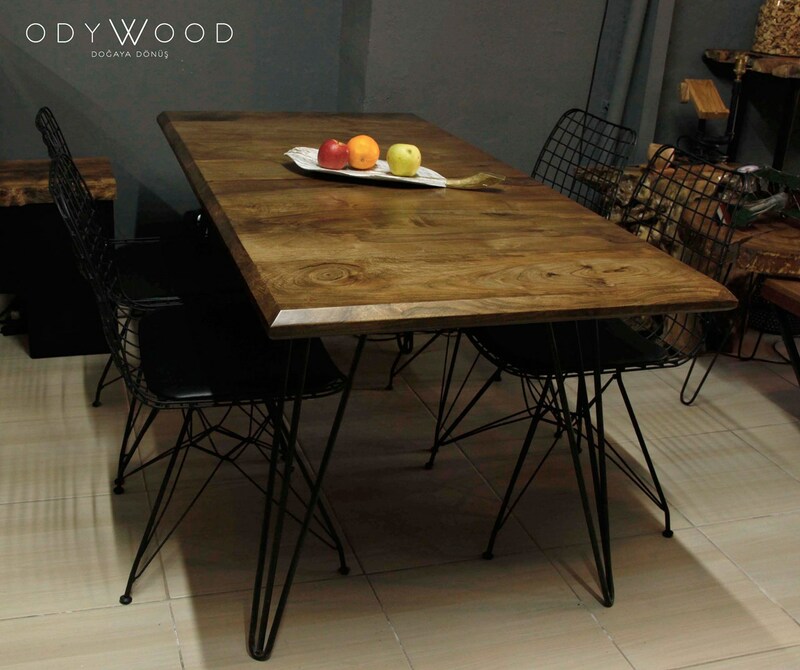 Completely handcrafted by using specially cut industrial metal parts, this line is the peak of the furniture design. 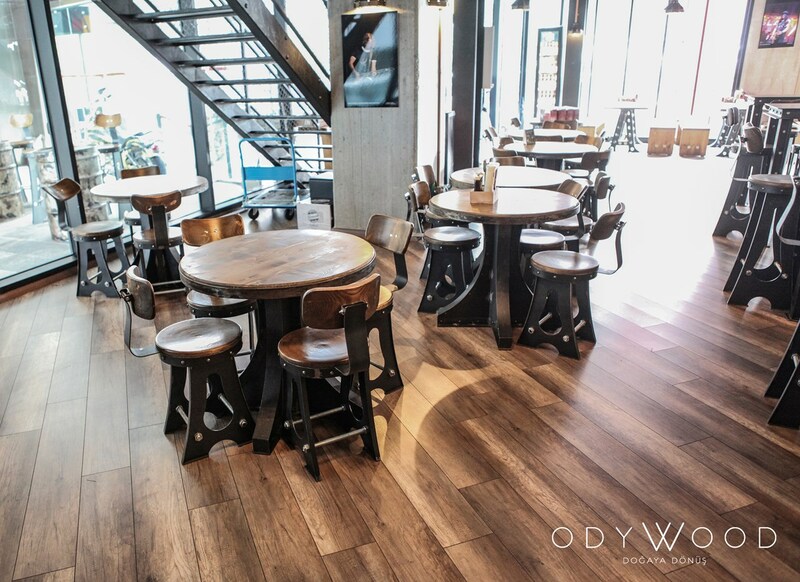 London Natural Walnut Table For lovers of both log and plain forms. ROCK! 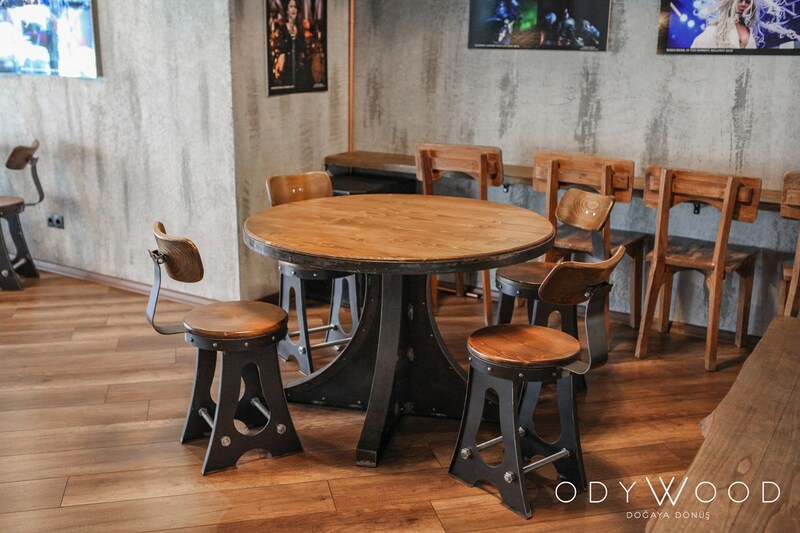 Industrial Metal Table Our new model, ROCK, is produced at first time for the brand new rock bar opened in Istanbul. 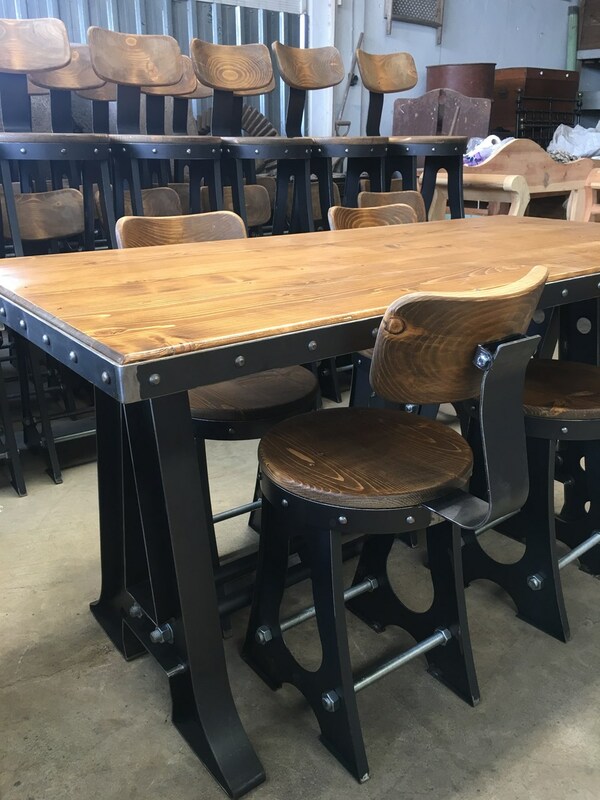 Completely handcrafted by using specially cut industrial metal parts, this line is the peak of the furniture design.